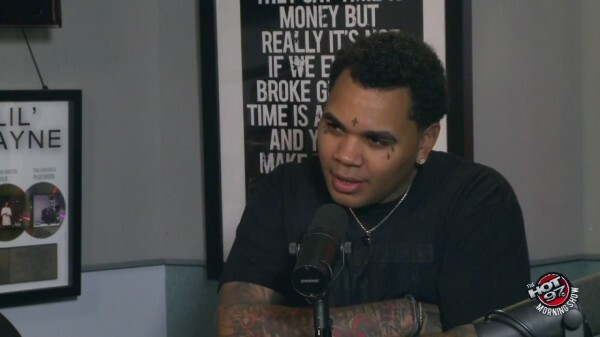 Baton Rouge rising rapper, Kevin Gates made his way over to the Hot 97 Morning Show to get personal. The conversation centered on a recent show he had in Missouri, which coincidentally was near Ferguson where the controversy and riots ensued last week. Gates, who’s had a past history with the law opened up on not being able to visit his friends that are currently incarcerated for the rest of their lives. After seeing how ones closer to him ended up with street life, he focused his life on building a music brand – that’s continuing to gain momentum leading up to his official major debut album coming soon.